Don’t let the obstacles on the path to a long healthy life be a surprise! PREVENTION is the key to healthy living. 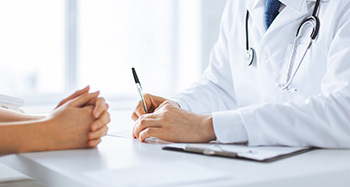 With you can be proactive in advocating good health and wellness by taking advantage of our convenient on-site screening tools. These comprehensive diagnostic bundles are designed to detect the most serious cancers and illnesses. Packages range from $250-$750 and include imaging studies. Call to inquire about screening diagnostic details and schedule your screen today! We all aspire to achieve piece of mind. Anticipate.